Just a quick Merry Christmas to you all, hope to update the blog a little more often in 2014, with bus and personal stuff… I’ve been severely bad at updating the past year. 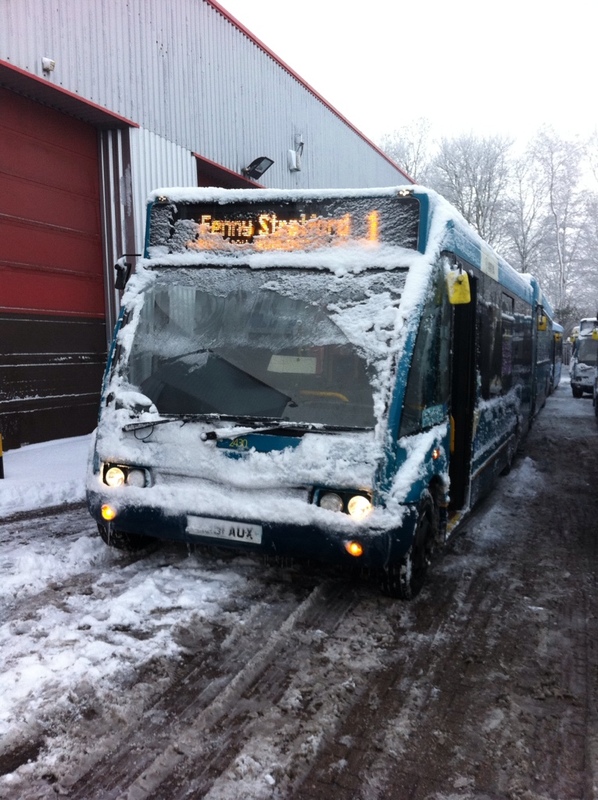 This entry was posted in Arriva The Shires, Blogroll, Daily Life, General, home, Milton Keynes, MK Metro, Mobile Blogging, Work. Bookmark the permalink.